Our Sydney Refrigeration and Air Conditioning Expo (RACE) at Rosehill Racecourse on June 8th was a huge success and we would like to thank everyone who got involved. 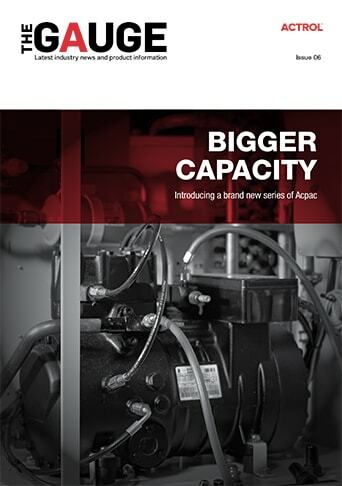 Acpac is our exclusive packaged refrigeration condensing unit range. This successful new range, manufactured specially for Actrol by Tecumseh, includes models with hermetic, scroll, and semi-hermetic compressors.